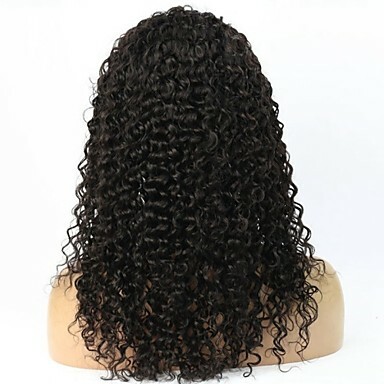 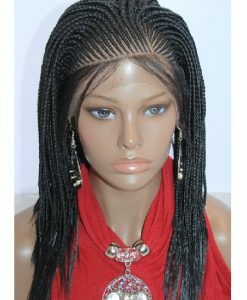 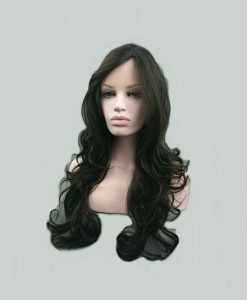 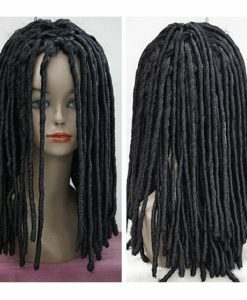 Adorn yourself with beautiful long curly human hair wig, manufactured with 100 percent Indian Remy. 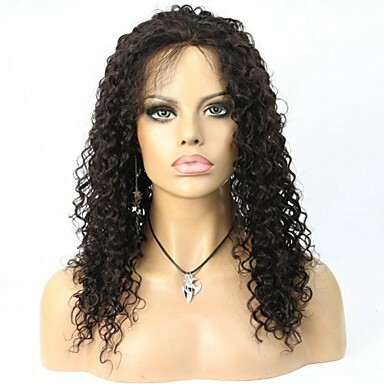 Adorn yourself with beautiful long curly human hair wig, manufactured with 100 percent Indian Remy. 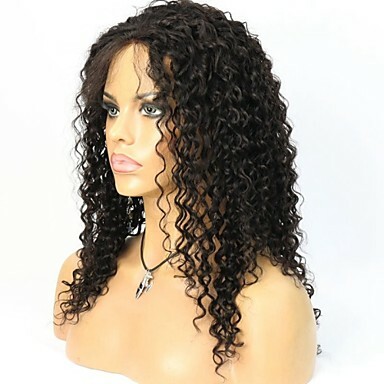 Comes with vivid color options like black, jet black, brown and dark brown. 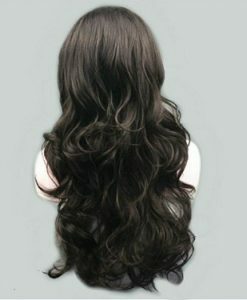 You can choose the lace color in accordance with your choice. 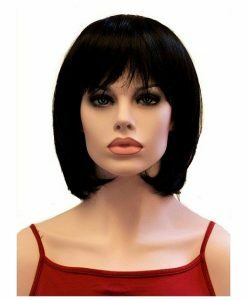 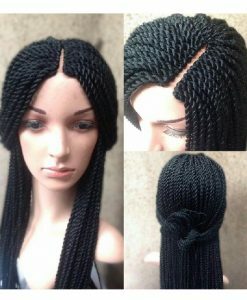 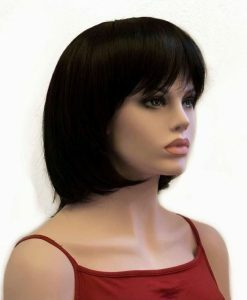 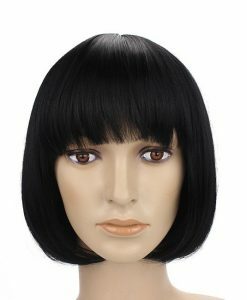 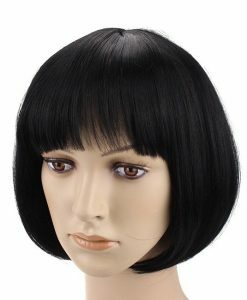 With an array of hair length ranging from 18 to 30 inches, this washable wig would add to your style statement. 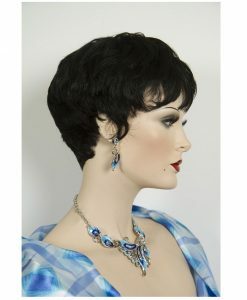 Wear it, style it and turn heads over heels.